Merchandise Monday: Keep the Cold Out! The official start of winter is rapidly approaching. Let us help you keep the cold where it belongs – outside! Merchandise Monday: ‘Tis the Season! OK, maybe not quite. But even though Halloween may have just ended, that doesn’t mean it’s not too soon to start thinking about the holidays! The store aisles are already lined with Christmas trees, menorahs and other winter holiday décor, and it’s time for you to start planning now before the season really comes into full swing! Lucky, Hinda is here to help you with everything you need. Whether it’s your turn to host or you’re planning on being a guest, we’ve got everything you need to make your holidays merry and bright! If a rustic, hammered look is what you're going for, look no further than Ginkgo®’s Lafayette style flatware. Lafayette's handle is bell-shaped and the stainless steel is extremely easy to care for. Set includes four each of dinner forks, dinner spoons, dinner knives, salad forks and teaspoons. 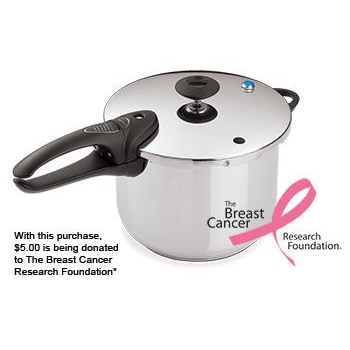 Sear or brown meat on your stovetop, then finish the meal in your slow cooker – the stovetop-safe non-stick pan nestles inside base. 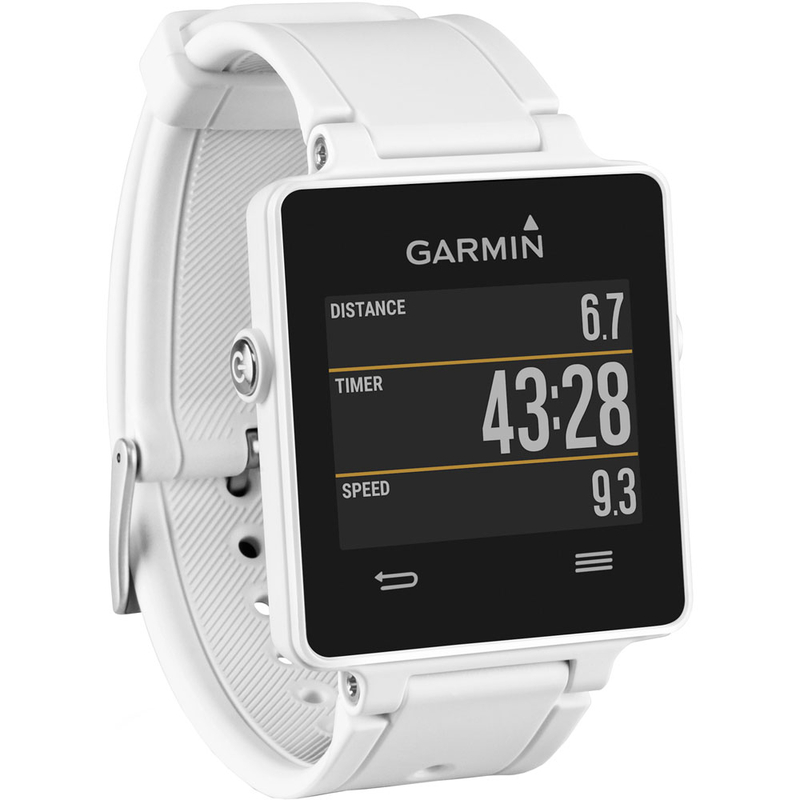 Other features include reduced energy consumption, simple programmability, cool-touch base handles, a digital timer and time adjustment buttons. This gift set is inspired by the popular Moscow Mule cocktail. Each 14-ounce mug is made of aluminum with full copper coating. Gift box features a robust history of the cocktail and a recipe card. Mugs measure 4" H. You’ll be the hit of the holidays when you serve this refreshing drink! Beautiful, non-lead crystal makes this basketweave-designed bowl durable and dishwasher safe. The ideal complement to fine china or casual service, each Bossa Nova collection piece will contribute style and function to your table. 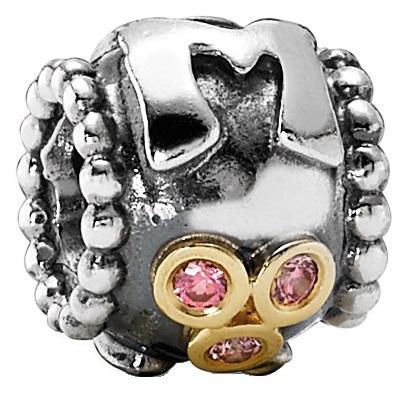 Show some sparkle this holiday season! The Crystal 40-ounce Pitcher features beautiful Bavarian crystal in the basketweave pattern known as Dancing Stars Bossa Nova. Hand washing recommended. Pair this with the Crystal Serving Bowl or let it glimmer on its own when you fill it with your favorite chilled holiday beverages! Riedel’s introductory wine glass series is for those who appreciate good wines as well as for novices beginning their wine journey. The durable, all-purpose glasses also make an easy-care option for entertaining. The set includes four each of white wine, red wine and Champagne glasses. Merchandise Monday: Happy Mother’s Day! Moms deserve something special on Mother’s Day (and, let’s face it, every day) and we’ve got everything you need to show your mom just how much you love and appreciate her. From gardening and getting glam to having fun in the kitchen and more, Hinda has the perfect gift to shower every mom with on May 10! Wash away your worries with two pods each of Lavender Milk, Lemon Tea and Vanilla Honey-scented bath teas and two glass votive soy candles in Vanilla Honey and Aloe Lily. Bright Endeavors is one of the Helping Hand Partners, a 501(c)(3) non-profit organization. Socially responsible, fair trade. Why do some cookies taste better? Because the baker used a good recipe and followed it exactly. That means baking by weight. 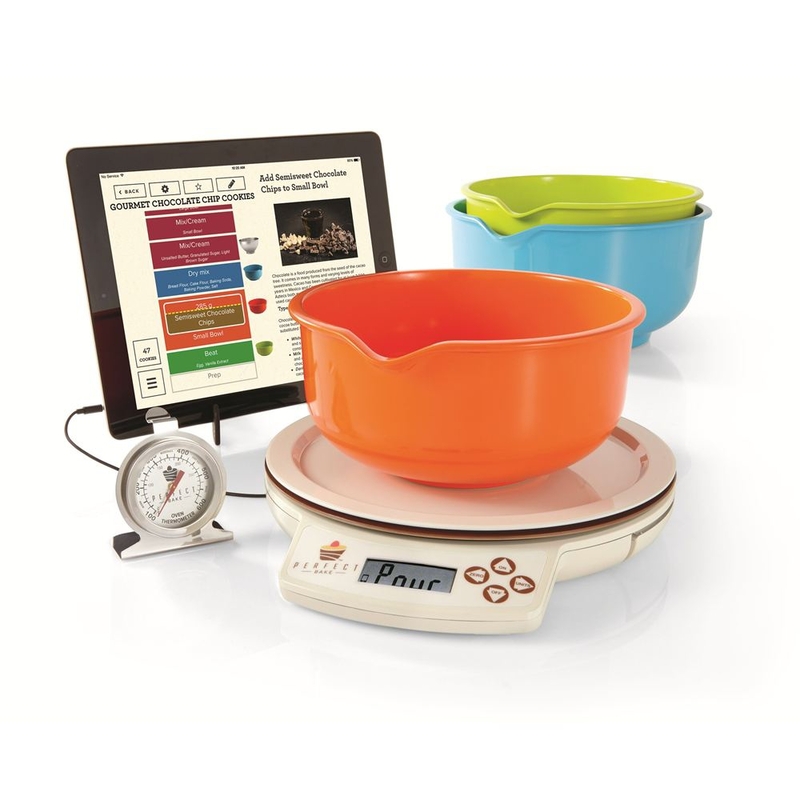 With Perfect Bake™, you can nix the measuring cups! The virtual bowl fills up on screen as you add ingredients. 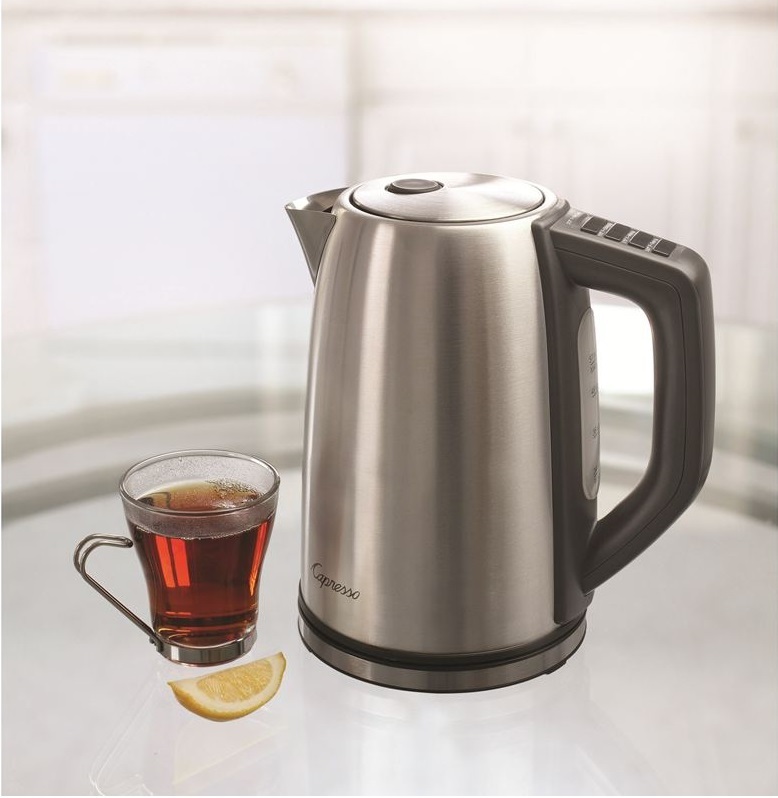 Perfect for the mom who loves tea time, this kettle is constructed of stunning stainless steel and features four specific settings to steep different types of teas at the perfect temperature. Also great for brewing French press coffee, making oatmeal and more! 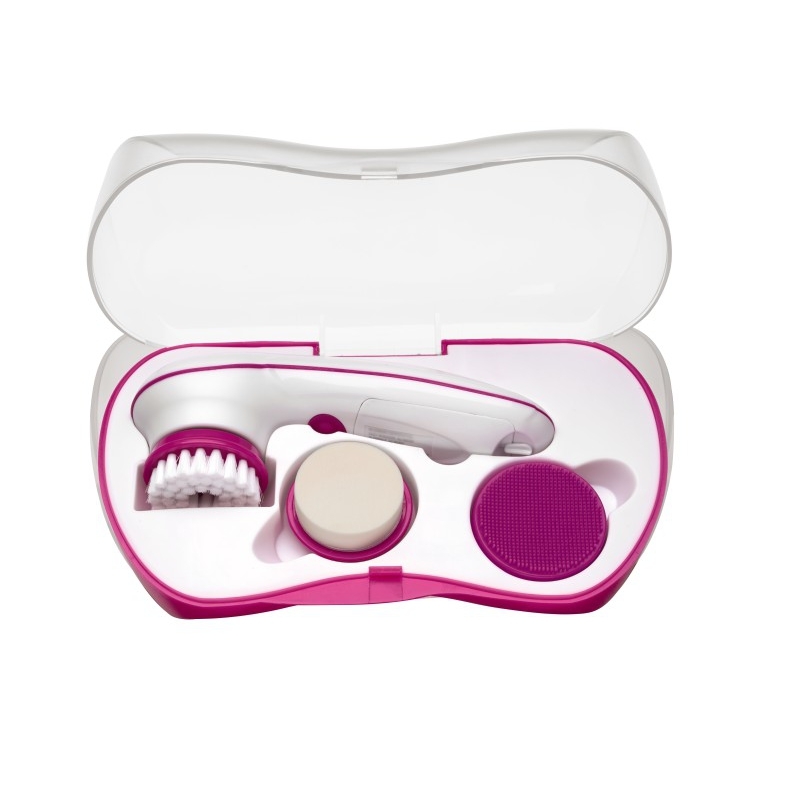 Great for home or travel, this cleansing and beauty system features a 360-degree rotating brush with two speeds – high and low – and three interchangeable attachments for cleansing, gentle exfoliation and moisturizing suitable for face and body. Stylish and functional, this oversize hat will keep the sun out of mom’s face while she’s getting down and dirty in the garden! 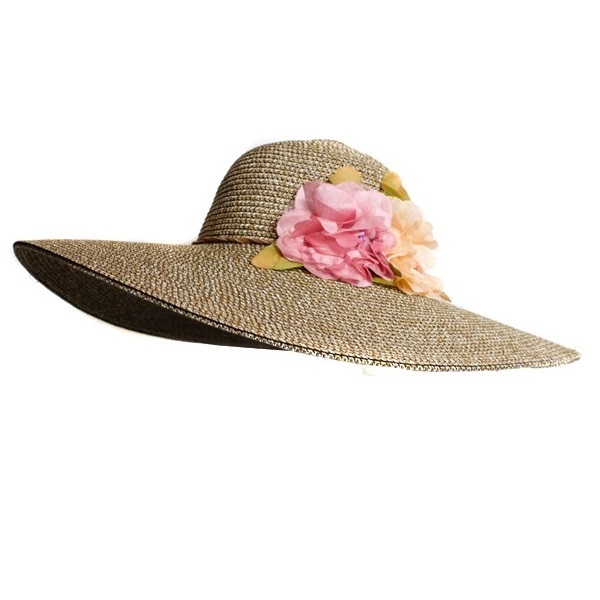 This natural woven garden hat features a charming cluster of pink and peach flowers and is a delightful way to look great while working the soil! Show mom how much you love her – to infinity and beyond – with this light and airy scarf. Perfect for spring and summer wear, the floral lace pattern adds a feminine touch. It’s pretty in pink and made of 100-percent cotton. Great for dress-up or casual! Light and lovely with an ethereal water color pattern, this silky polyester scarf is perfect for spring and summer wear! Sultry purples, pinks and lavenders add a dash of color to any outfit. It’s great for casual or dress-up and will compliment any wardrobe! 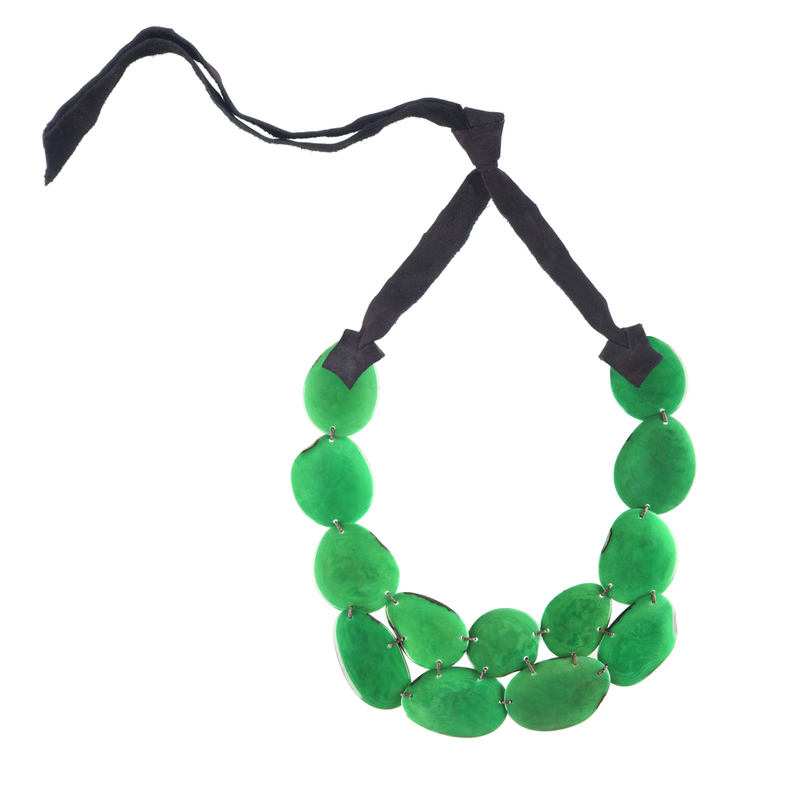 Organically shaped tagua chips are linked together and finished with a leather tie to make a big statement that’s surprisingly lightweight. Handmade in Ecuador. Faire Collection is one of the Helping Hand Partners, a 501(c)(3) non-profit organization. Socially responsible, fair trade. From the company that has been developing robust, dedicated wearable technology to improve training metrics for athletes for more than a decade comes vívoactive™, the ultra-thin, lightweight smartwatch that you can wear every day to help you keep a healthy balance between work and life. 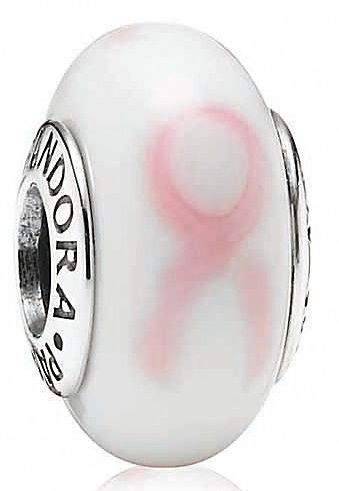 Pandora®'s two-tone MOM charm features sterling silver and 14k gold with three fancy pink cubic zirconias and the letters M-O-M wrapped around the charm. 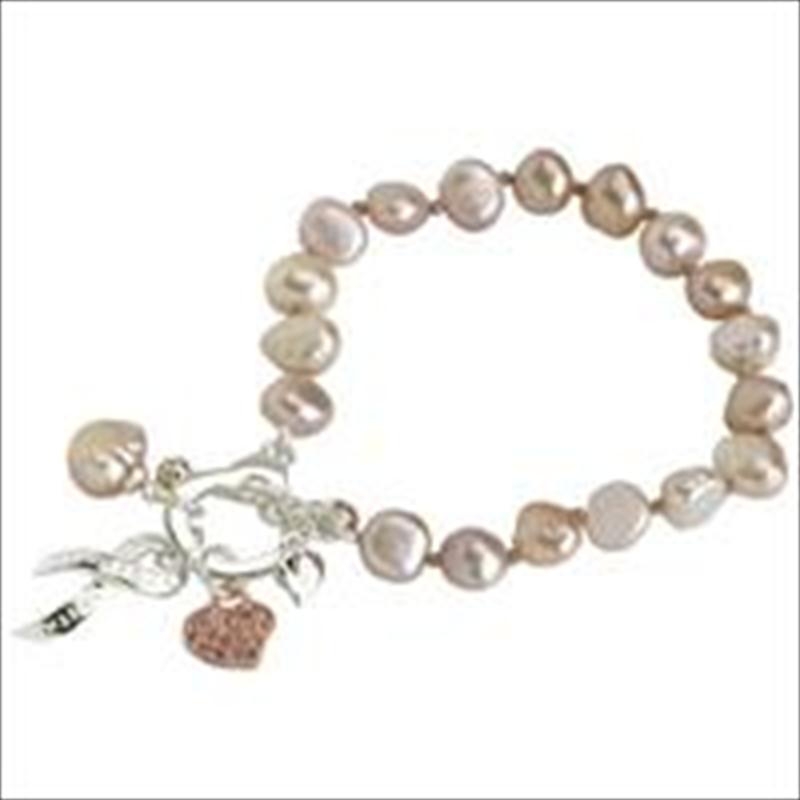 The MOM Charm is the perfect gift for mom or grandma on Mother's Day. The official start of winter is merely a week away and there’s no better time to start working on those winter projects and hobbies that will help warm you up and keep the cold where it belongs – outside! Hinda’s got everything you need to do just that. Whether you prefer to snuggle on the couch or spring into activity our assortment of items to keep out the cold is sure to please everyone in your household this winter! Warm up with a great workout - drop pounds and renovate your body to its best form. 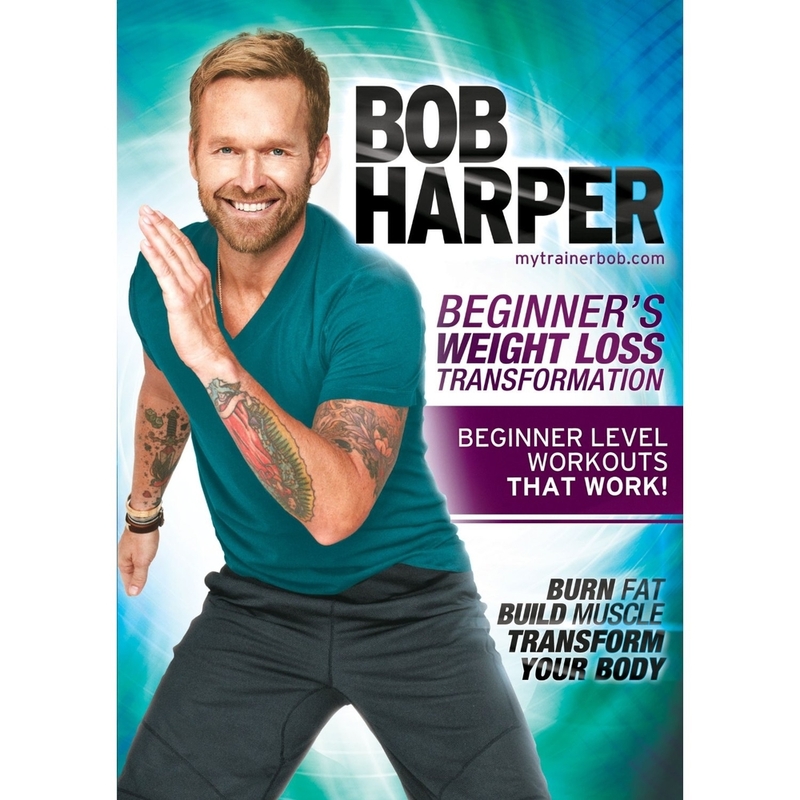 Push yourself and punch-up your heart rate to annihilate calories, attack fat and reconstruct your body completely with this beginner’s DVD. 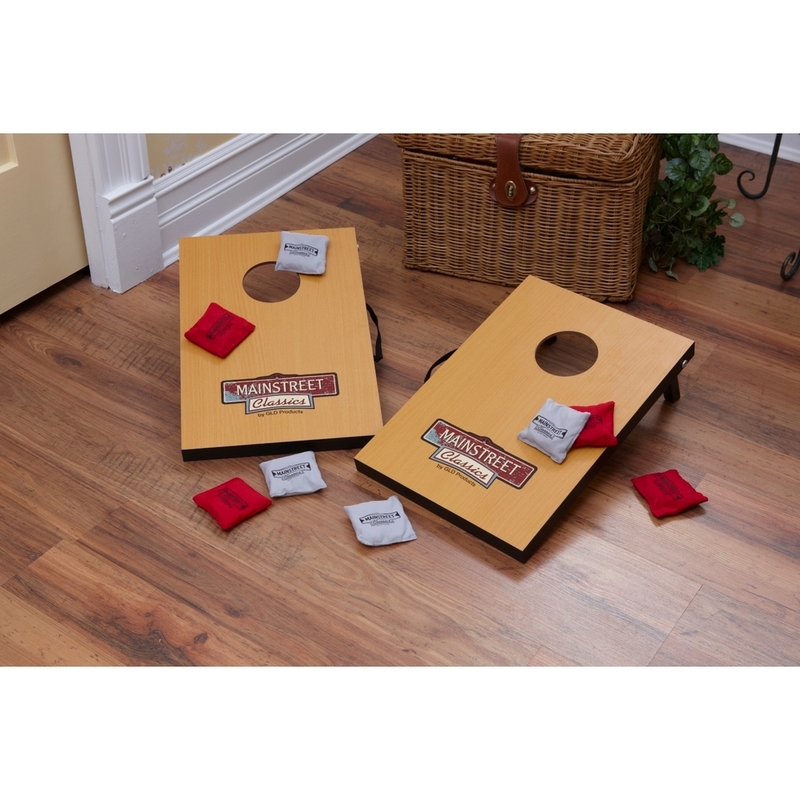 Don’t let the cold keep you from playing your favorite outdoor party game – with the Micro Bag Toss you can play inside or out! 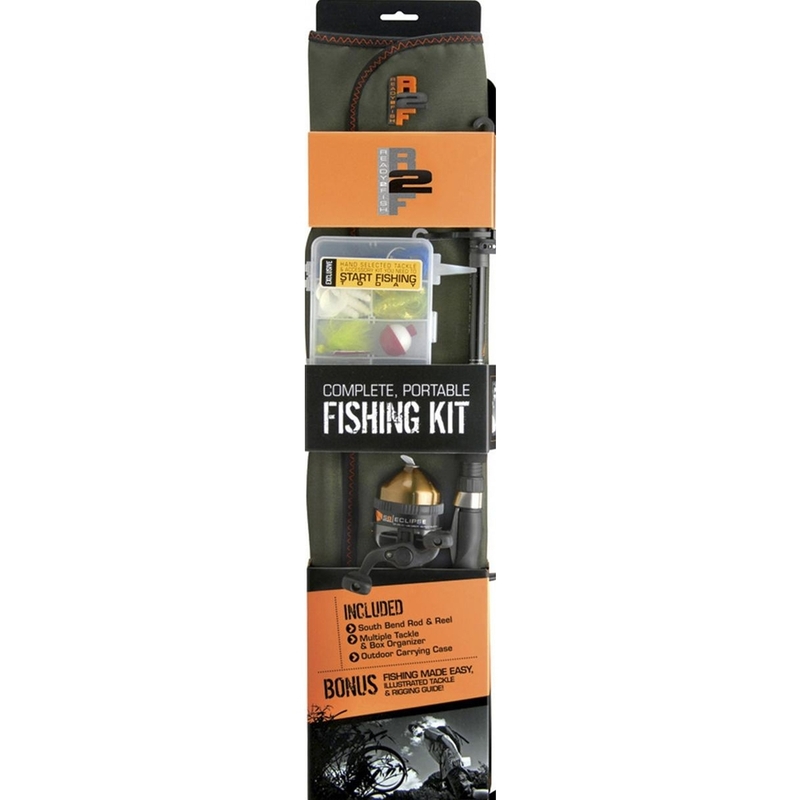 It features two portable boards with carrying handles and eight micro bags. Stir up some friendly competition year round! It might be too cold for camping, but your kids will have fun pretending with this teepee. These toys stand at over 3.5’ H and were built to last. Mesh window allows parents to look in and kids to look out. Quick assembly – just a few easy steps and you’re ready! Designed to imitate down, Thermoball™ is constructed with low-weight, high-loft clusters that retain heat even when wet. Just as compressible as down, Thermoball insulation provides phenomenal warmth in cold and wet conditions. Nothing warms the soul and starts your day off right like a hot, hearty breakfast. Professional quality lets you create extra-deep, 1” restaurant-style waffles that are crispy on the outside and light and fluffy on the inside. Delicious! There’s something about the smell of cinnamon and other spices that warms you right up! This slim, contemporary style fits easily with pillar holders and candle accessories. 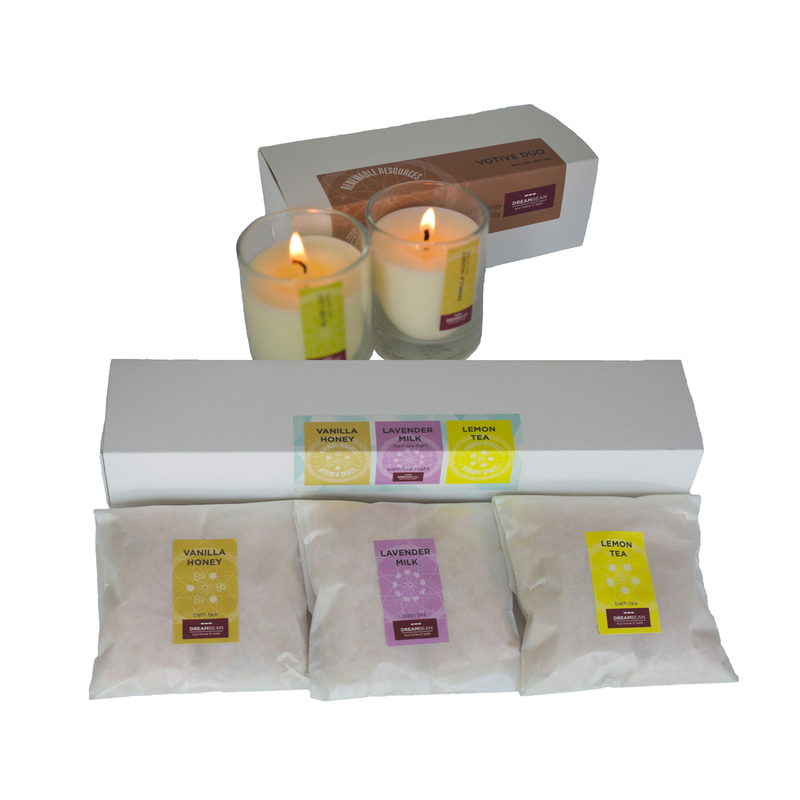 It is made with a smooth wax blend, has a wider flame for quicker fragrance release and burns up to 95 hours.